Walton told ESPN on Wednesday that he's aiming to use a variety of different lineup combinations this season. 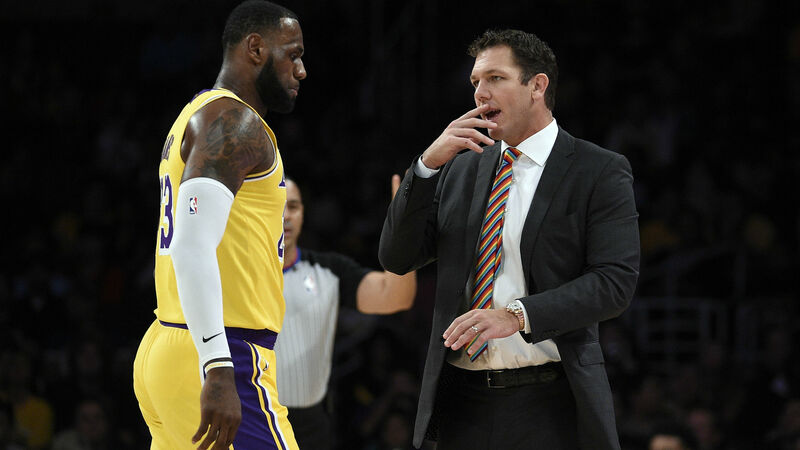 “We want to play fast, and to do that we've got to get guys in and out and in and out," Walton said. "So, we'll get a good amount of guys out there." “That's a goal for us,” Walton said. “And it's a goal that we're on a journey and it's not a one-year journey. We're continuing to try and be our best season by season, but also as each one goes on.